This month the Featured Charity, Binky Patrol is brought to you by Marie Segares of Underground Crafter! Learn all about the charity and why it is so important AND get a free crochet pattern designed by Marie specifically for this Charity. 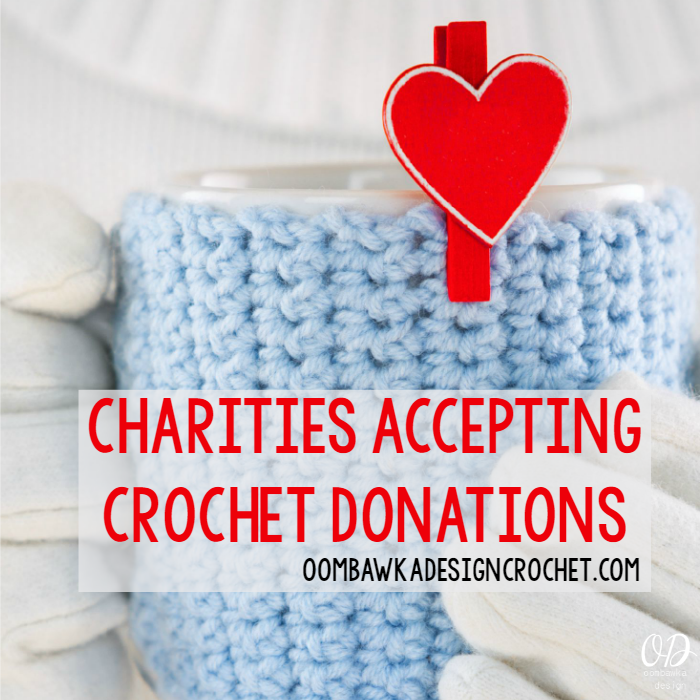 I’m Marie Segares from Underground Crafter and I’m excited to be back on Oombawka Design introducing another charity that accepts crochet projects and sharing a free pattern. Since 1996, The Binky Patrol has been distributing handmade blankets, also known as “binkies,” to children in hospitals and shelters throughout the United States. The Binky Patrol is a non-profit organization that is entirely led by volunteers. 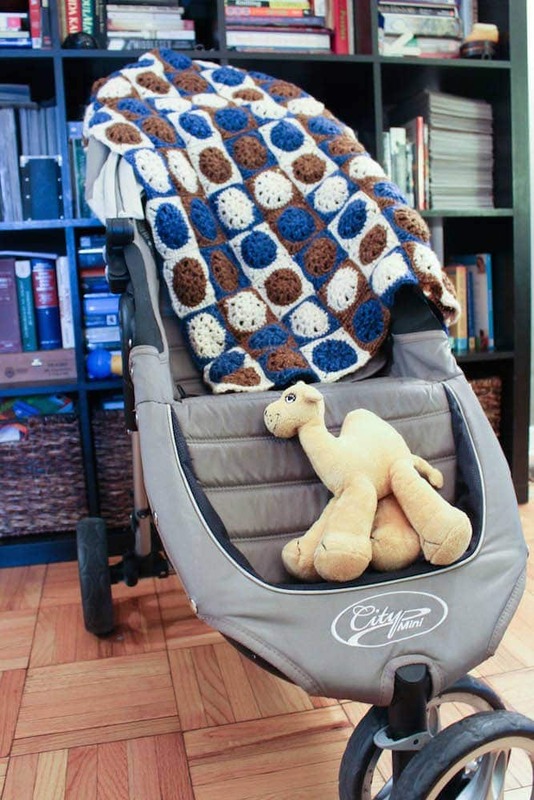 The Binky Patrol welcomes crafters of all kinds and accepts crocheted, knit, sewn, quilted, and “no-sew” fleece blankets. They even encourage their “blanketeers” to host fun parties called “Bink-a-Thons” where they can collect and assemble blankets together. You can donate your blanket to one of 160 local chapters throughout the United States or mail it to the headquarters. Find a local chapter using the search at the top of each page on The Binky Patrol website, or mail it to the Oregon headquarters. Binkies must be at least 3′ (1 m) square and must include a Binky Patrol label. You can get labels from your local chapter or by ordering them here. Blankets should be soft and made using easy care yarns that can be machine washed and dried. No religious messages can be included on the blankets or labels. Because so many binkies are delivered to children in hospitals, they must also be from smoke-free homes. You can learn more about The Binky Patrol by visiting the website. Follow The Binky Patrol on Pinterest, Twitter, and YouTube. Many of the local chapters also have their own Facebook pages. The Sandy Dunes Binky is a beginner-friendly pattern made from 3″ (7.5 cm) granny squares that you can connect in different ways to make it your favorite size. 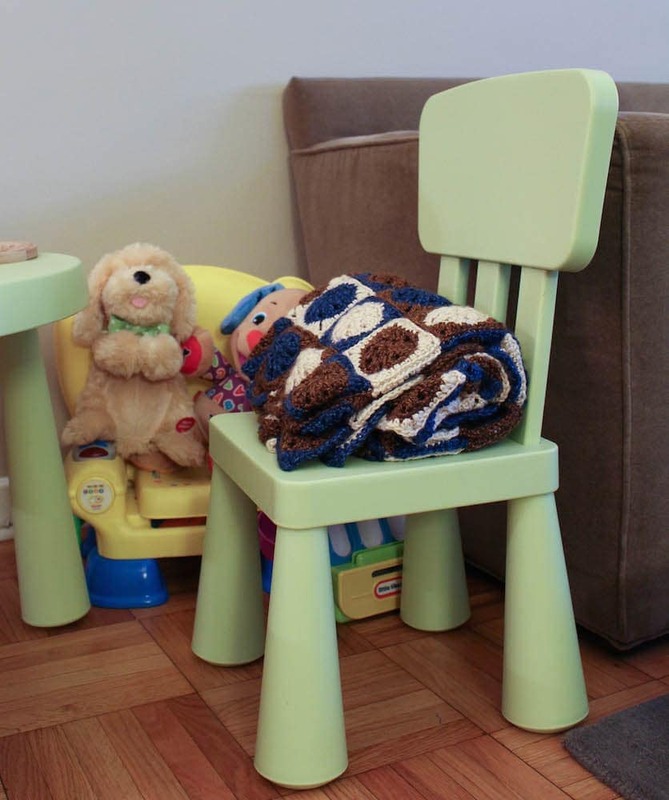 The pattern includes instructions for making a 3′ (1 m) square blanket that’s perfect for donating to The Binky Patrol. Use 3 colors, like I did in the sample, or make it scrappy! The possibilities are endless. You can find information about other Charities Accepting Crochet Donations in our Charity Crochet Directory. 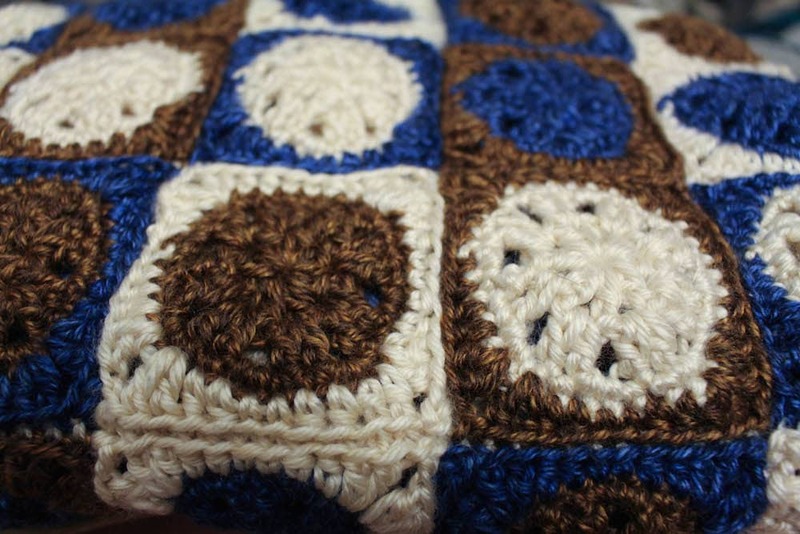 Feel free to browse our Charity Crochet Board on Pinterest for Pattern Ideas too! Thank you so much for featuring Binky Patrol this month! That is so kind of you. WHAT a fun pattern, too. We’ll share this out with our volunteers.